appointment to discuss your memorial needs! We have a huge selection of Laser Etchings! We can match nearly any carving! 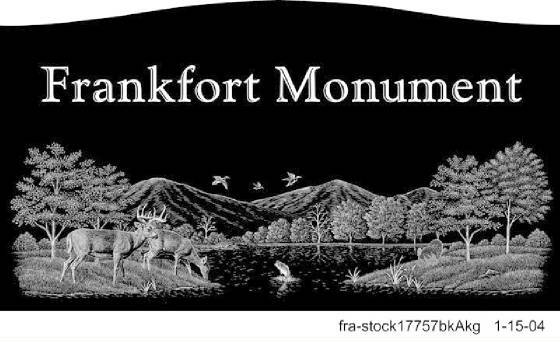 Thank You for visiting the FRANKFORT MONUMENT Webpage. 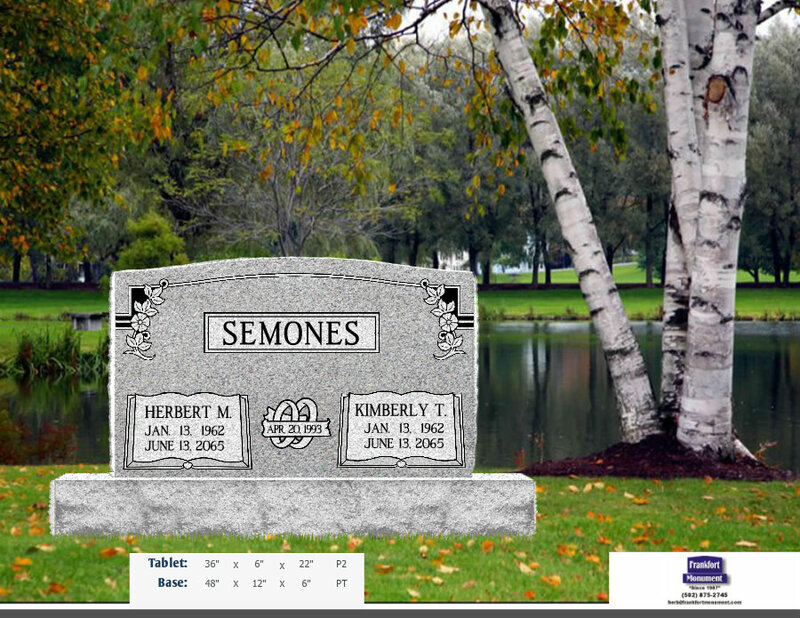 We hope to provide you with some assistance in choosing the memorial to fit your particular needs. Save your family the pain and grief, make pre-need arrangements, while both parties are capable of making the decisions involved in creating a proper and fitting memorial. A monument should be erected because a person has lived, not because they have died. It should offer some personal hint as to the life the individual has lived, and the achievements they have made. It should carry a Family Name for generations to reflect on. We offer a low pressure atmosphere in which you can take your time to be assured you get the memorial you want, not the one pushed upon you by a high pressure salesman. 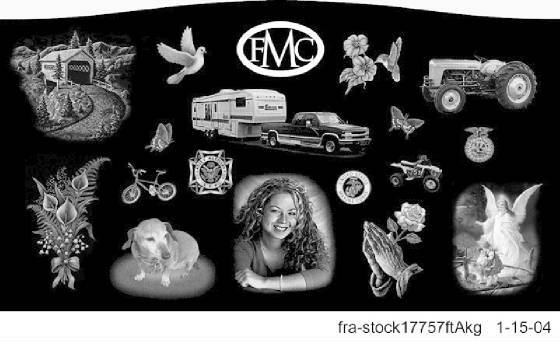 We have been providing high quality memorials in Central Kentucky since 1987. 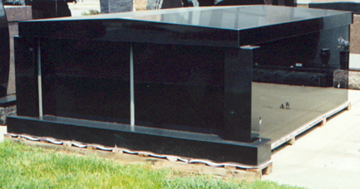 Frankfort Monument can match virtually any size, color or style of memorial at the most competitive prices in the Central Kentucky area. 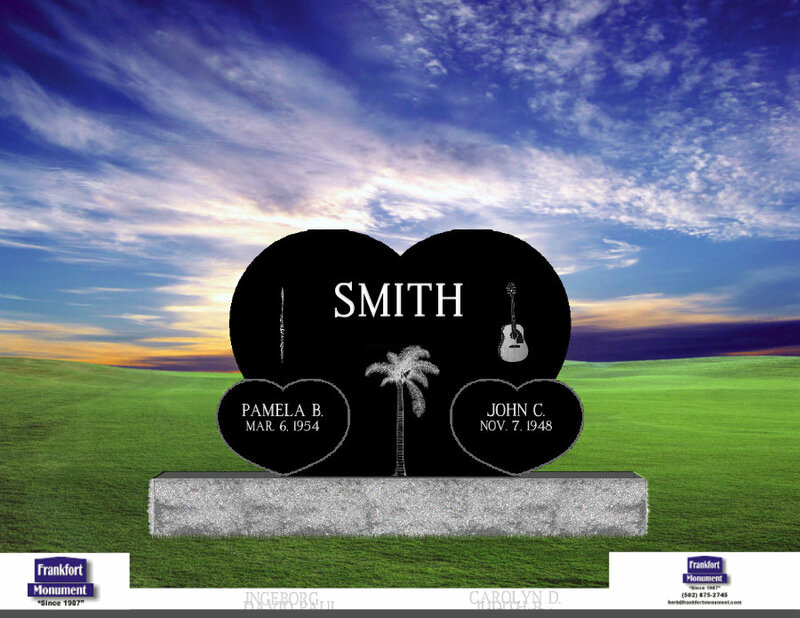 Ask us about restoring your family's Memorials. 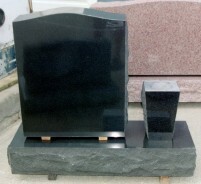 We have vast experience in cleaning and straightening old monuments/headstones. See our page on restoration/conservation! We have many examples of our work! Hundreds of stock etchings to choose from! 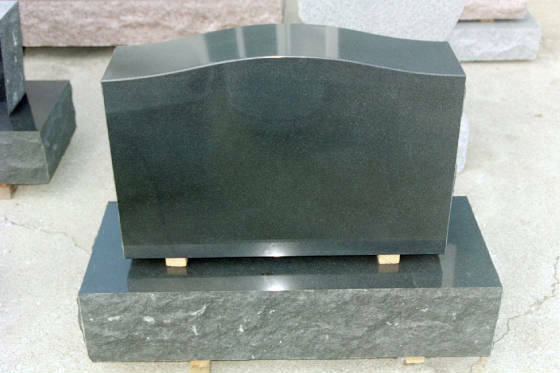 Check our prices on Mausoleums! To Get Information On Veterans Monuments! Call, Text or e-mail anytime to schedule an appointment to discuss your memorial needs!